Peter Plastrik and John Cleveland’s Life after Carbon is a highly engaging, forward-looking study of how modern cities are innovating to survive. This superb book looks at the evolution of the world’s cities and their challenging future. It is organized into three cohesive parts: a survey of “urban climate innovation laboratories,” the examination of four specific ideas that represent modern city innovation, and a bold perspective on how these ideas will help set the course for cities of the future. Outstanding examples depict the many innovative ways that some of the world’s cities are already positioning themselves to meet challenges like climate change and urban congestion. Throughout the text and in sidebars, the book refers to initiatives by cities in North America, South America, Africa, Europe, and the Far East. These illustrations effectively demonstrate the optimistic view that major global cities are already innovating, primarily in the area of climate change, but also in urban infrastructure, transportation, resource consumption, and waste disposal. The stories are powerful themselves, but the book takes them further by incorporating them into specific areas that show how cities can use innovative thinking to create jobs, generate “urban abundance,” protect urban life, and meet future requirements. While “future think” permeates the book, its third part is the most ambitious and prophetic. It offers a hopeful view of the future, wherein urban “greening,” autonomous vehicles, and renewable energy may contribute to cities’ ultimate survival. 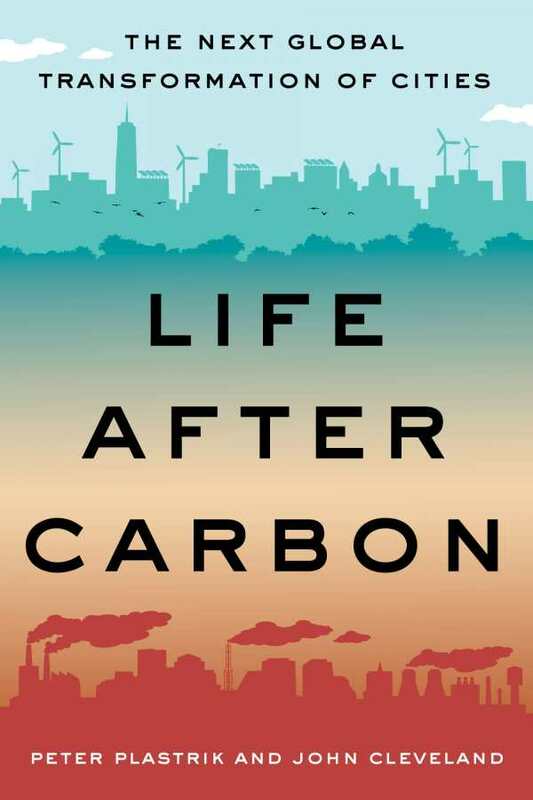 A book that exudes passion, enthusiasm, and optimism for the future, Life after Carbon is essential reading for anyone with a stake in the development of tomorrow’s cities.